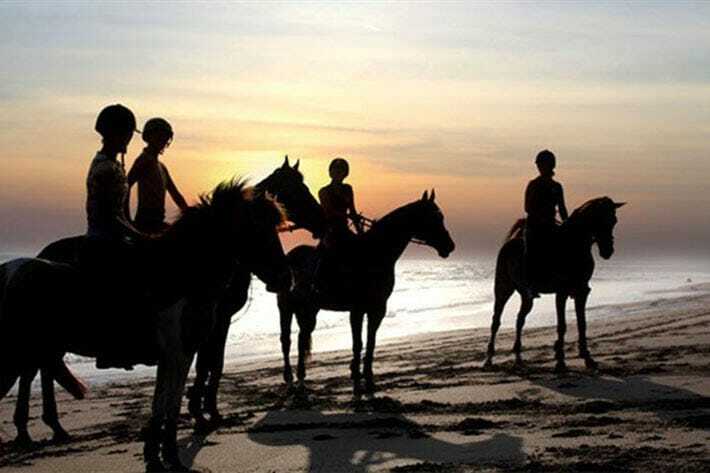 +110 Canggu villas – Rent your Canggu villa with Vilondo. Everybody at Vilondo loves Bali, but Canggu has a special place in our hearts. The laid-back rural feel of the area and yet you have easy access to everything Bali has to offer. On our travel blog we share our insight about Canggu and the rest of Bali. 9 things to do in Canggu. 9 of our favorite pastimes in Canggu. 8 good restaurants in Canggu. Our favorite places for dining out in Canggu. 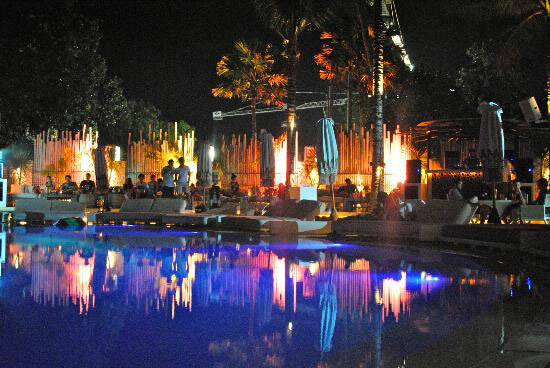 5 good clubs in Seminyak. 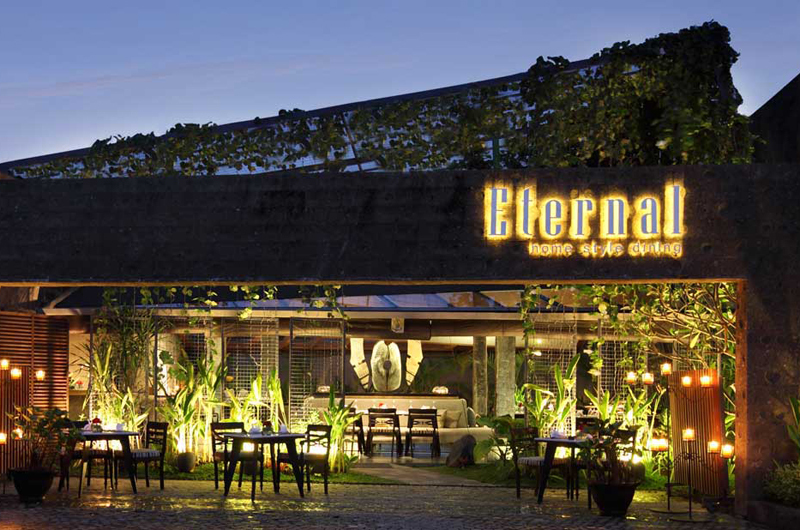 Neighboring Seminyak has some of Bali’s best nightlife.